In 2006 the Observatorio Astronomico de Universidade de Coimbra in Portugal celebrated the 80th anniversary of the first spectroheliographic observations in Coimbra through organizing an international solar physics meeting on the solar chromosphere. It started with a historical session commemorating the work of Professor Francisco Costa Lobo (1864-1945) who installed the Coimbra spectroheliograph during the 1920s. 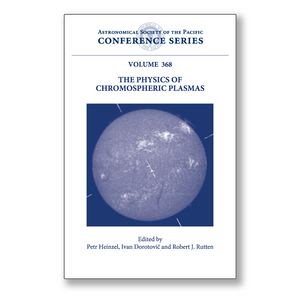 The book is intended for researchers and graduate students interested in solar physics.